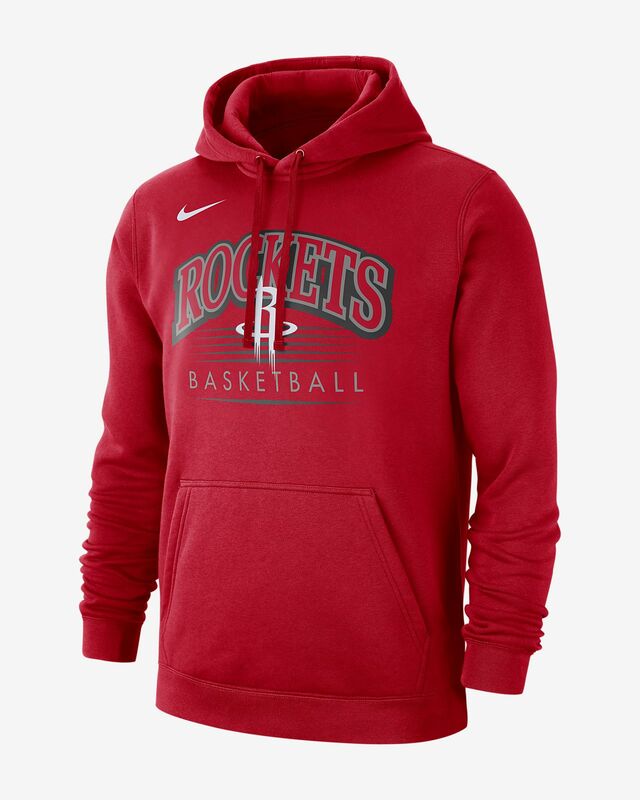 Get comfortable on game night in the Houston Rockets Nike Men's NBA Hoodie. Made from softly brushed fleece, this pullover provides allover warmth and an easy, nonrestrictive fit. 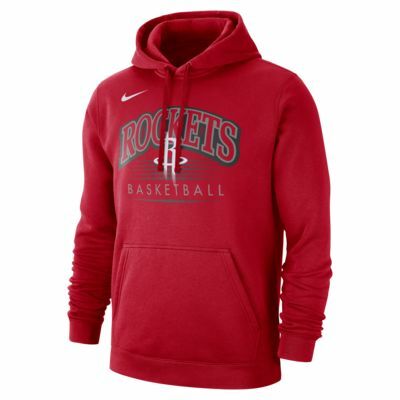 Get comfortable on game night in the Houston Rockets Nike Men&apos;s NBA Hoodie. Made from softly brushed fleece, this pullover provides allover warmth and an easy, nonrestrictive fit. Hood with lining provides cozy comfort. Have your say. Be the first to review the Houston Rockets Nike.